Star bright color. White and green fruits with a small hint of honey, backed by a sea-shell minerality and a nutty lees quality. 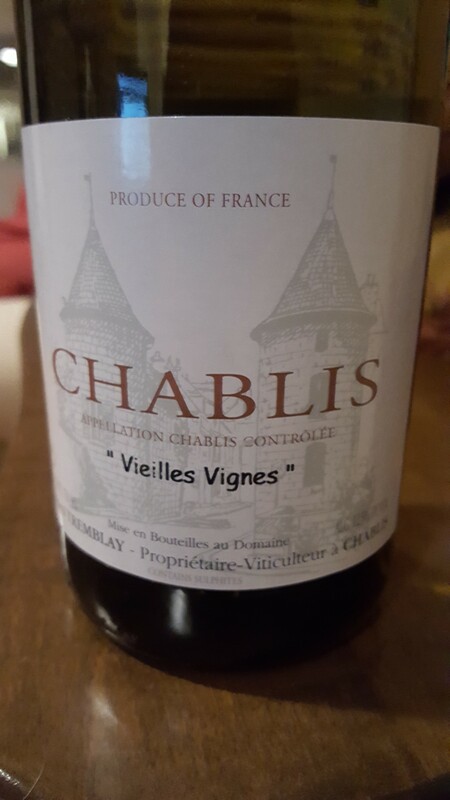 A zesty dialogue of Chablis’ components, compact and driven. Now.